Apathy is common in nursing home (NH) patients with dementia and is repeatedly found to be the most prevalent neuropsychiatric ymptom. Apathy is defined by diminished or lack of motivational, goal-directed behavior, and a lack of cognition and emotional affect. Apathy leads to reduced interest and participation in the main activities of daily living, diminished initiative, early withdrawal from initiated activities, indifference, and flattening of affect. Over the last two decades, more scientific knowledge has become available about specific fronto-subcortical systems in the brain that may be highly involved in apathy. Disruptions in these systems are found in patients with frontal lobe damage resulting from, for instance, (early-onset) dementia, traumatic brain injury, stroke, or multiple sclerosis. Fronto-subcortical circuits also play an important role in neurological disorders involving the basal ganglia, including Parkinson's disease and Huntington's disease. The neurodegenerative diseases and acquired brain injuries mentioned here are highly prevalent in patients receiving long-term somatic care (SC), and the widespread clinical manifestation of apathy in SC-units of NHs is thought to be related. However, in contrast to the abundance of research into apathy in patients within dementia special care units (DSC), research into apathy in SC-patients without dementia is rare. This book is designed to assist those caring for an older adult. Caregivers can include spouses, adult children, family members, neighbors, and friends. This guide provides the framework for helping caregivers understand a variety of issues while planning for and with an older adult. 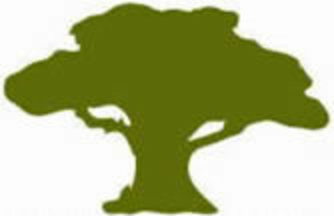 We provide counseling and assistance, and the best part is that it's free and objective! We represent you, not insurance companies. We can help with Medicare and other related health insurance questions. 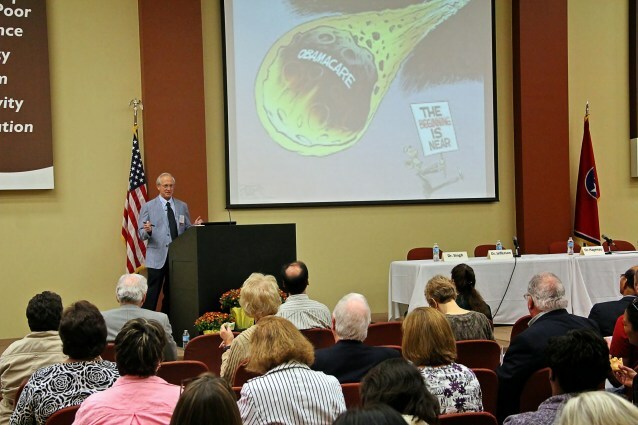 For more information on SHIP, visit Tennessee Medicare Assistance, or check our calendar for upcoming educational and counseling events in your area. You can also email us at tn.ship@tn.gov or find a counseling site close to home using our interactive map. Welcome to the Vanderbilt-Reynolds Geriatrics Education Center! Vanderbilt University Medical Center is committed to education, research and clinical care in geriatrics. 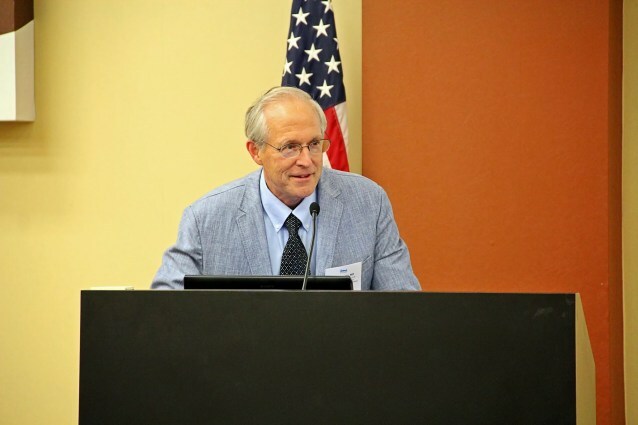 It has a long history of multi-disciplinary care for older adults provided at multiple-campus clinical settings, a vital educational environment and rigorous research programs. 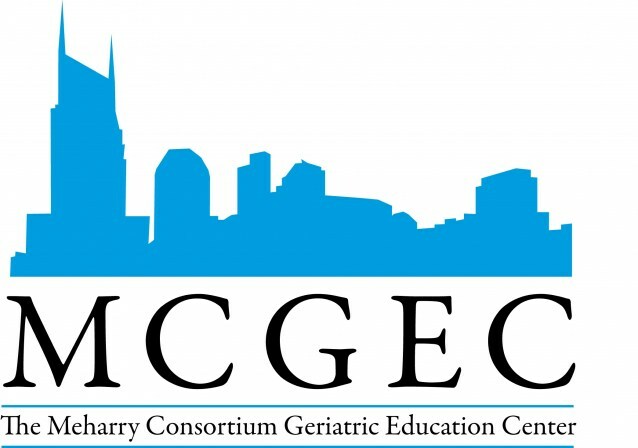 Vanderbilt is pleased to be part of the Meharry Consortium Geriatric Education Center, a federally funded intiative to provide geriatric training for the healthcare workforce. This web site offers geriatric medicine educational resources of interest to professionals of all disciplines in the field of geriatrics. We are pleased to bring these resources to our users, and we hope you return often. 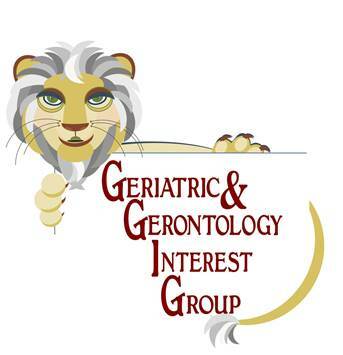 Need information on GGIG or Geriatric Update? This project is supported by the Health Resources and Services Administration (HRSA) of the U.S. Department of Health and Human Services (HHS) under grant number UB4HP19055, Meharry Consortium Geriatric Education Center. This information or content and conclusions are those of the author and should not be construed as the official position or policy of, nor should any endorsements be inferred by HRSA, HHS or the U.S. Government.